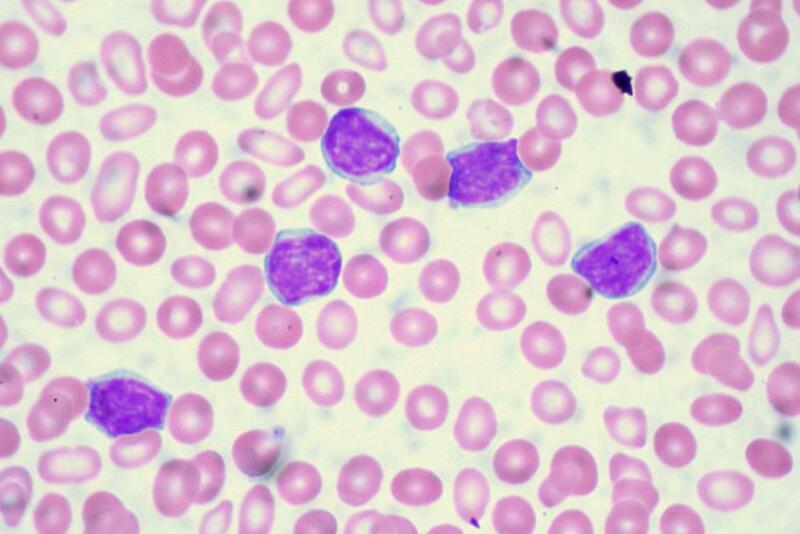 A group of Indian scientists have found a new compound that effectively kills leukemic cancer cells. Code-named 5g, the new drug can kill over 70 per cent blood cancer cells in a petri dish in 48 hours at an extremely low concentration. It does not affect healthy blood cells, which signifies that it is toxic to cancer cells. “After treatment with 5g, cancer cells either entered cell death or reverted back to a normal cell cycle," say the scientists who have tested this new compound. The new compound has been found to be most effective in leukemic cells, while other cancer cell lines like colorectal and cervical showed less effect. It accumulates death-inducing reactive oxygen species in cancer cells leading to breaks in DNA, which ultimately causes cell death. “We are working with Mysuru University to improve its efficacy. We believe that it has the potential to be developed as an anti-leukemic agent," says Professor Sathees Raghavan, a member of the research team at the Indian Institute of Science (IISc), Bengaluru. The research findings have been published in journal Scientific Reports. The drug has been tested on laboratory animals. Daily doses of 5g for two weeks reduced the size of tumours in mice. It was non-toxic and moderately increased the life span of diseased mice. The tumour regression was incomplete, because of which, the scientists suggest that 5g needs combinational compounds to increase its efficiency. “We have identified a novel inhibitor of cell cycle and provide evidence at proof of principle level that 5g can be developed as a potent anti-cancer molecule for chemotherapy," they say.